Get this new joint from DJ Kentalky – Leg Over ft. CDQ out now! 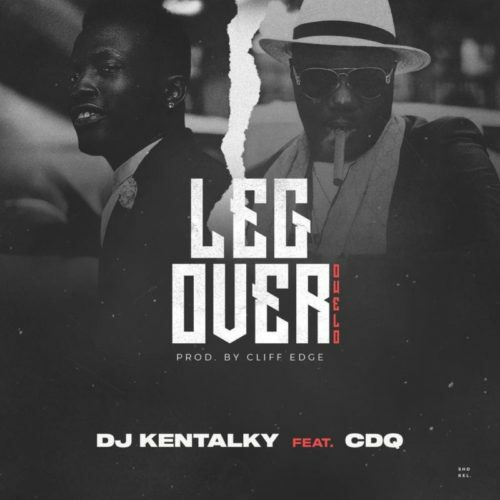 One of Nigeria’s top disc jockey, DJ Kentalky makes a brand new single with the NSNS boss CDQ titled ‘Leg Over‘. The tune is an upbeat record which would get you dancing in no time. It is produced by Cliff Edge. Listen to DJ Kentalky – Leg Over ft. CDQ below. Enjoy the tune & share! [Music] Masterkraft ft. Zlatan X CDQ – Are You Sure?